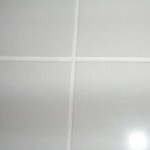 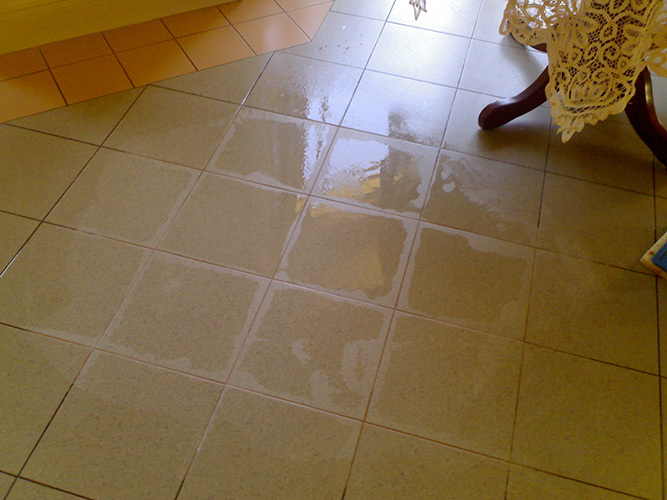 Tile and grout cleaning can be really difficult since regular mopping doesn’t remove the stubborn dirt that gets settled into the grout lines or grout pores or tile surfaces. 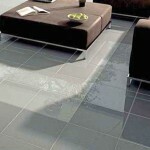 With time, this dirt gets built up giving a dull and discoloured look to both tiles and grout. 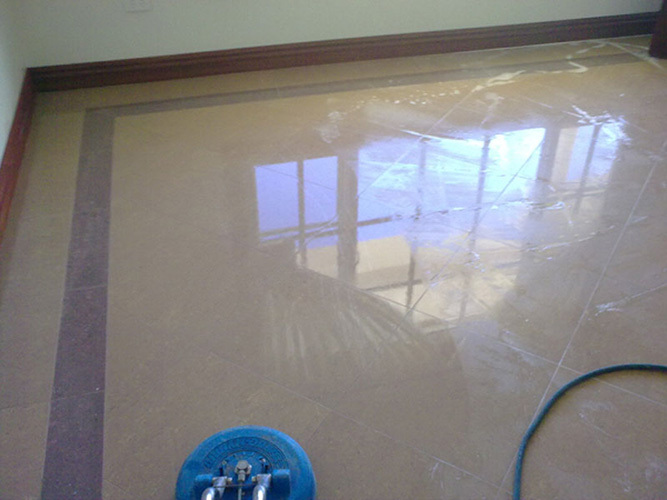 Advanced Cleaning and Restoration Services uses the latest technology that restores the original appearance of your tiles and grout. 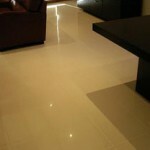 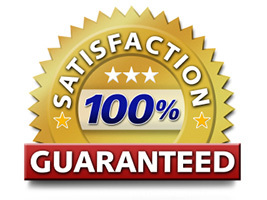 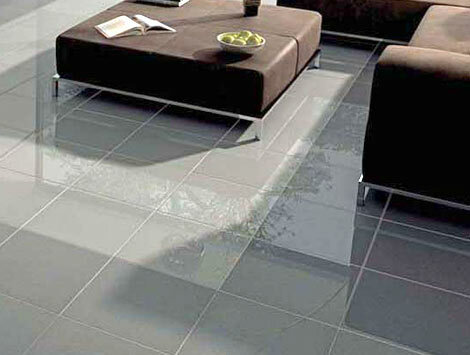 You will be stunned to find your tiles and grout sparkling like new and happy at the transformation of your floors. 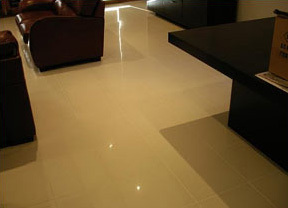 We specialise in cleaning,restoration, sealing, polishing and maintenance of tiles (ceramic tile, marble, slate tiles, porcelain) and grout. 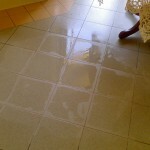 Step 4: Applying appropriate cleaning agent as per requirement. 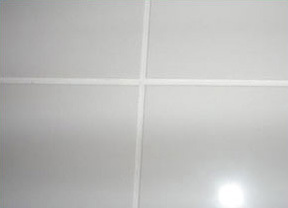 At the end of our professional and experienced grout and tile cleaning process you will find your tiles and grout clean and germ-free. 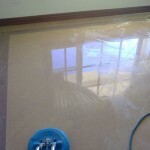 As mentioned above, using a sealer over the tiles and grout will protect and lengthen the life span of your floors, which requires less maintenance and will save you money on having to replace the tiles down the line.